Here at Country Connection we can help distillers and brewers save a lot of money on new charred oak barrels by offering refurbished charred oak barrels. These are used barrels that have had the interior of the barrel shaved to expose fresh oak. 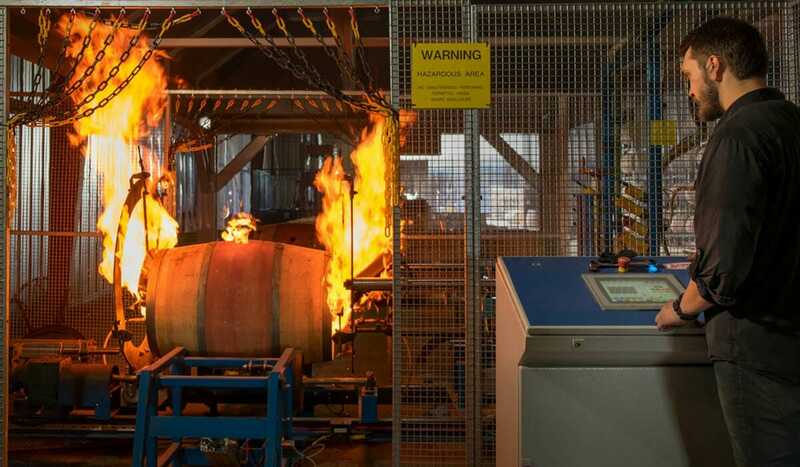 Once the barrels have been shave they can be charred to the customers exact specification using our state of the art toasting and charring equipment. 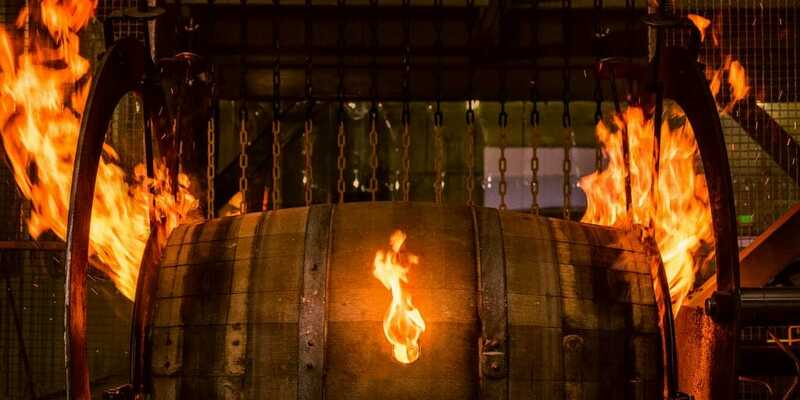 This process offers considerable savings over new charred oak barrels, and we can shave and char a customer’s existing inventory of wine, whiskey or bourbon barrels or sell from our inventory of charred barrels with a variety of char levels. If you are looking for barrels with a standard char levels of 1 through 4 we can send photos or samples of barrels with the requested char level to ensure you will be getting exactly what you need. If you are looking for barrels with custom char or toast levels we can work with your company make sure your brewers or distillers get exactly what they need. For breweries or distilleries that are experimenting with different barrel types we can send a variety pallet that contains barrels at different char levels. Check out our barrel refurbishing page for more information on our refurbishment and charring process.